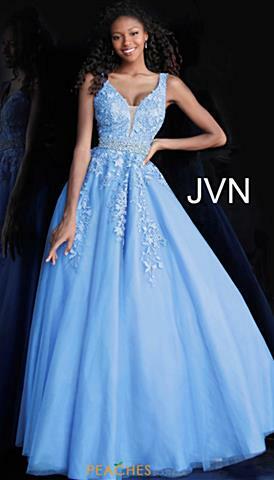 The best selection of homecoming, pageant, quinceañera, formal and celebrity prom dresses are available at Peaches Boutique! 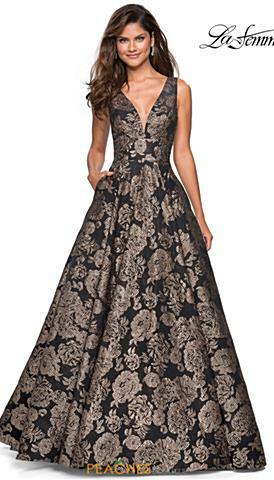 We have over 15,000 dresses in stock and ready to ship. 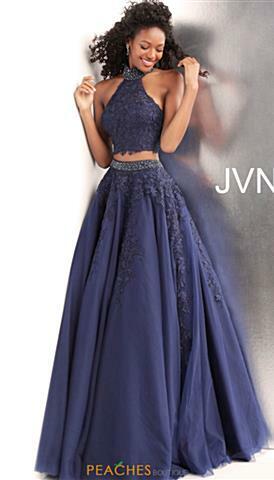 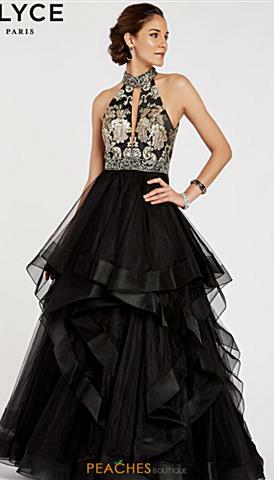 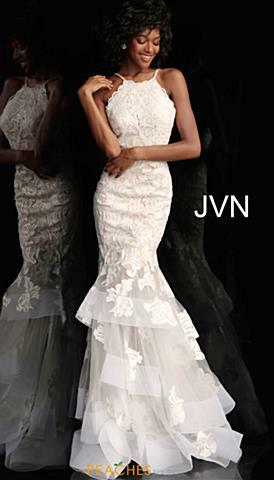 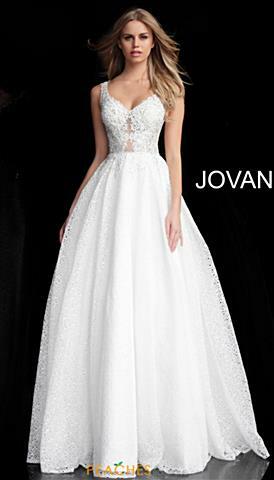 We have Prom dresses in every style, color, size and price range. 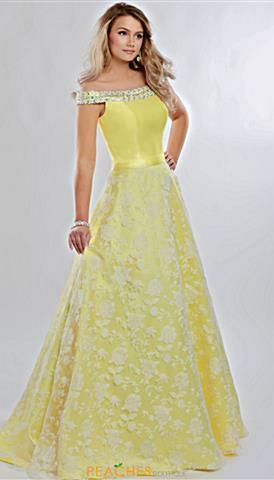 We carry dresses by Sherri Hill, MoriLee and Rachel Allan, to name a few. 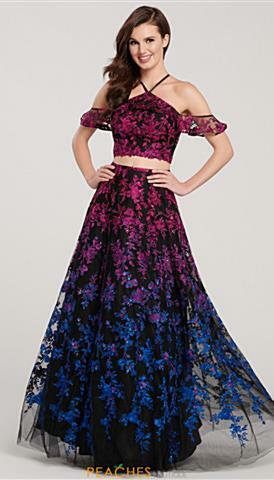 So start shopping for a fabulous dress today!